Arguably if not the best, one of the best emcees Los Angeles has to offer. Triune works relentlessly to maintain an exceedingly high level of respect on the streets of Southern California. 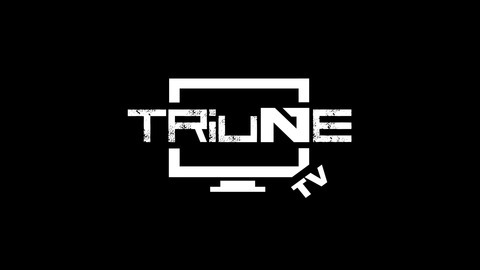 Through the channels of radio drops, mp3 pools, tours, and independent label releases, Triune has earned himself a notable name in the music industry. After inking his first recording deal with Antagonist/Image Records in 2004, Triune was the lead artist for group album entitled “Live This” in 2006 that went on to sell 30,000 albums. He was also featured on KRS-One’s “Life” album in 2007 that went on to sell 65,000 albums. In 2008, Triune’s lead single “Unintended Consequences” for an experimental album entitled “Legion of Doom vs. Triune” was picked up and also featured as the lead single off of the soundtrack for the motion picture “Pathology” which starred Alyssa Milano. With numerous appearances on "The Wake Up Show", “Sway in The Morning”, radio drops in regular rotation on 95.5 KDAY &amp; 99.1 KGGI, a victory on BET's "Freestyle Friday”, releasing many mixtapes, and touring the world with legendary artists such as KRS-One, De La Soul and Talib Kweli, Triune has established a great following. 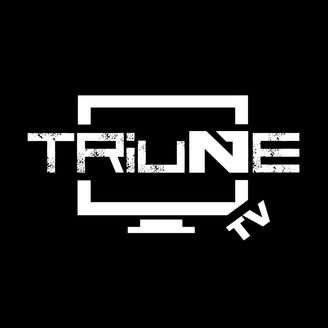 After deciding to go independent, Triune started utilizing his own label UNO Ent, which was established in 2003. UNO Ent’s first official release was Triune’s “Celebration EP” in 2010. That album went on to sell 7,000 copies. He followed that up with the "I'm In It To Win It EP" in 2012, which sold 6,200 copies. He followed that up with the "Raised To Fail, Born To Succeed LP" in 2014, which sold 6,600 copies. Triune recently announced a new album entitled "The Combine" with longtime collaborator and friend E.Q after a short hiatus from making music. The first single of that album entitled “Forever” was featured in a web series called “Football For Life” on USA Football’s YouTube Channel and the 2nd single entitled “Dime City” was featured on CBS Sports television show “Making Of A Pro” as the theme song. As buzz continues to grow for this album, Triune and E.Q plan to release it summer of 2016.